Bullettes to Perform at The Kennedy Center for NYE! Bullettes Quintet will perform at Mr. Henry’s October 15! 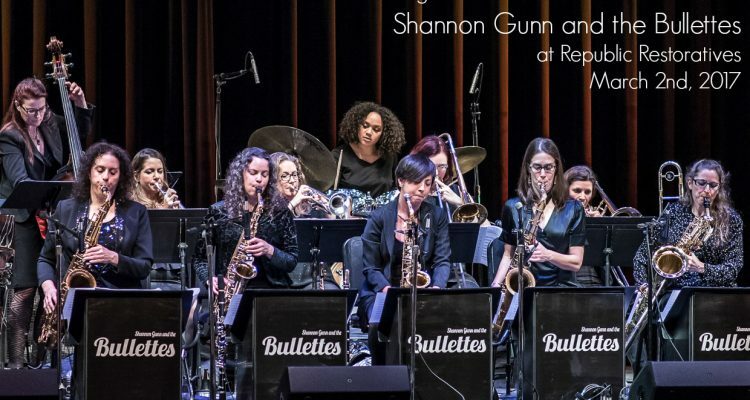 Bullettes and the Wash Women in Jazz Fest!